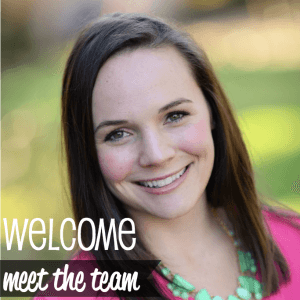 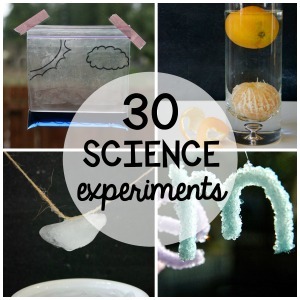 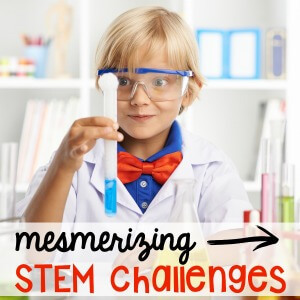 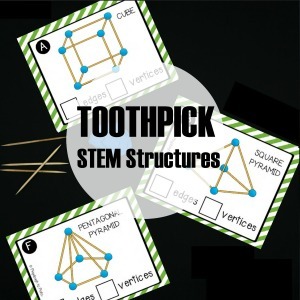 Addictively fun STEM activities for kids! 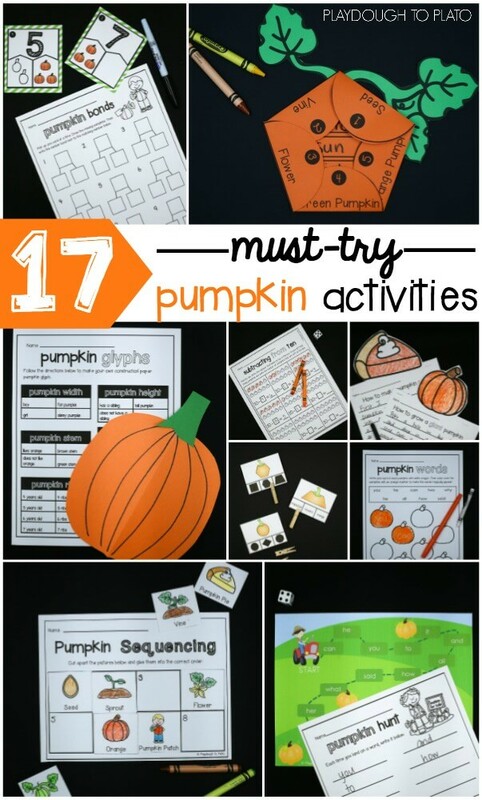 Want to freshen up your math centers with some fun seasonal math problems? 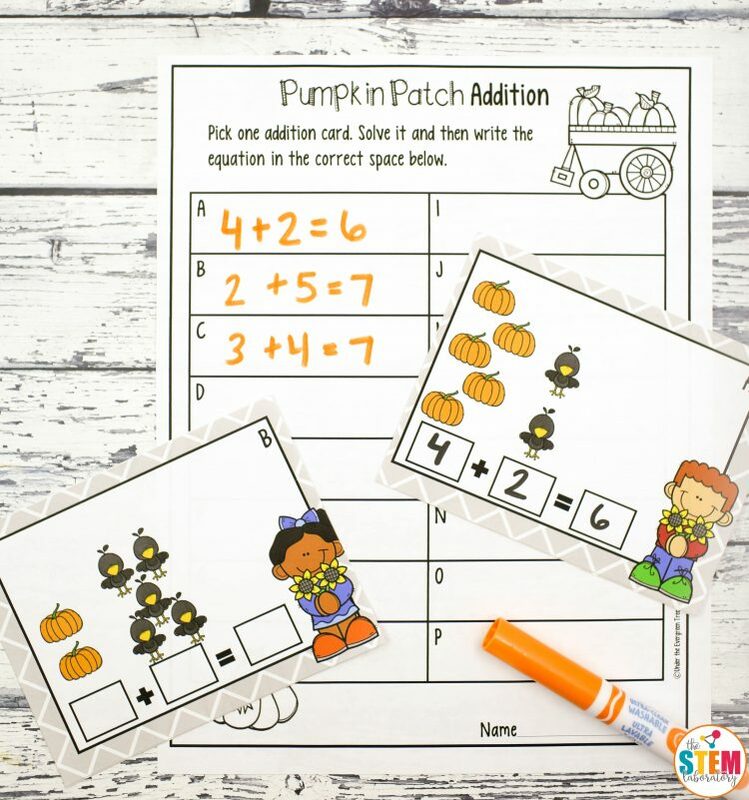 These pumpkin patch addition cards are the perfect answer! 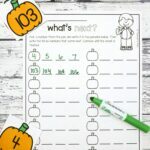 Scroll below to grab your freebie and then make sure to hop over and grab our Pumpkin Number Bonds for even more autumn fun. 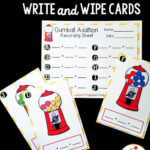 Prepping the write and wipe cards was super simple! 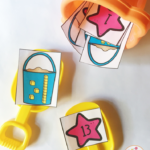 I printed off the addition cards on cardstock to give them durability and laminated them to make them reusable. 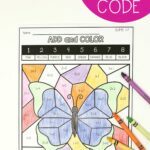 Then I ran off a record sheet on some colorful paper for each student, grabbed some dry erase markers and we were set! 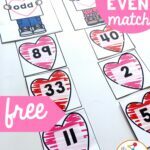 To start, I handed the stack of addition cards to the first student in my small group. 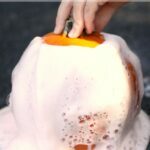 She counted the four pumpkins shown and wrote the number 4 in the box below them. 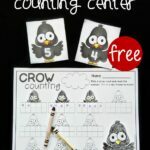 Then she carefully counted the crows and wrote the number 2 in the next box. 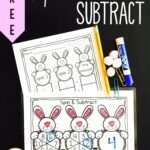 The child added the two numbers together and wrote the sum 6 in the last spot. 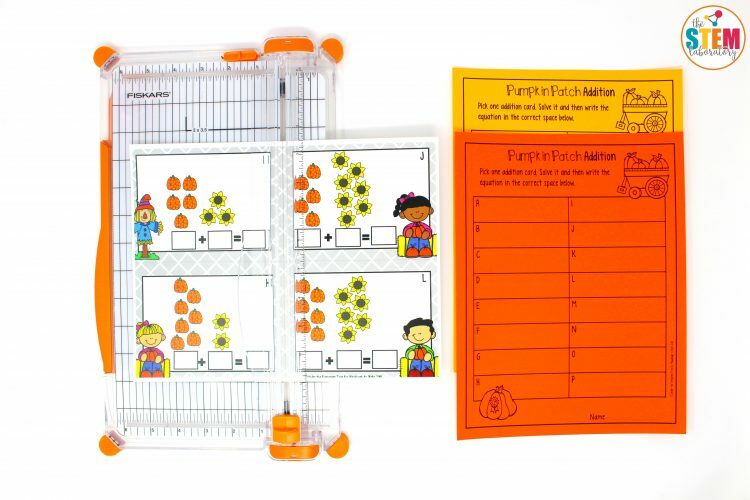 Once students worked their way through the pile of problems and were ready for a stretch, I handed them the addition record sheet. 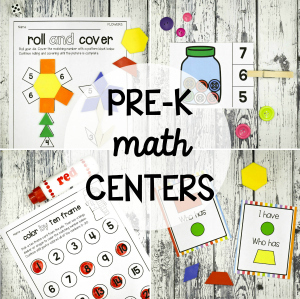 Using the letter written in the corner of each card, students wrote the complete math equation in the right spot on their pages. 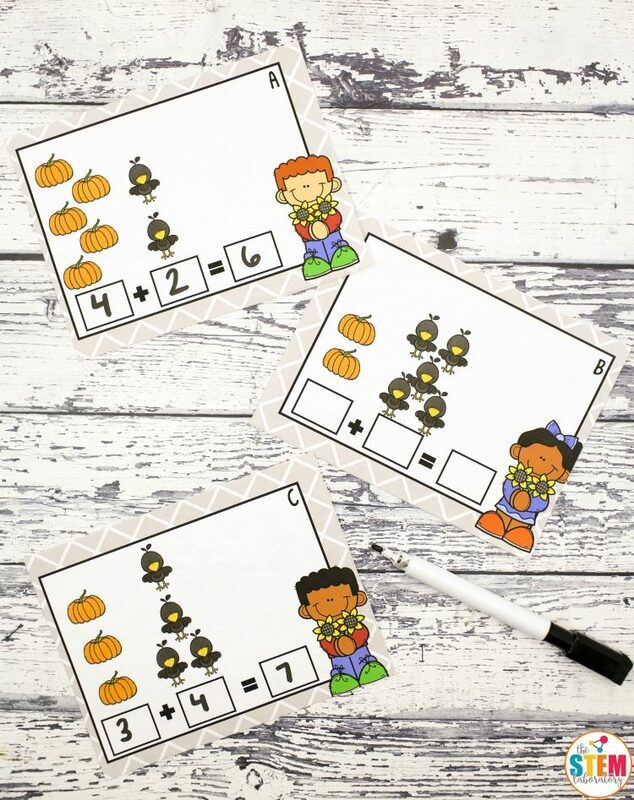 Pumpkin Patch Addition was a great way to practice addition facts with a fun seasonal twist! 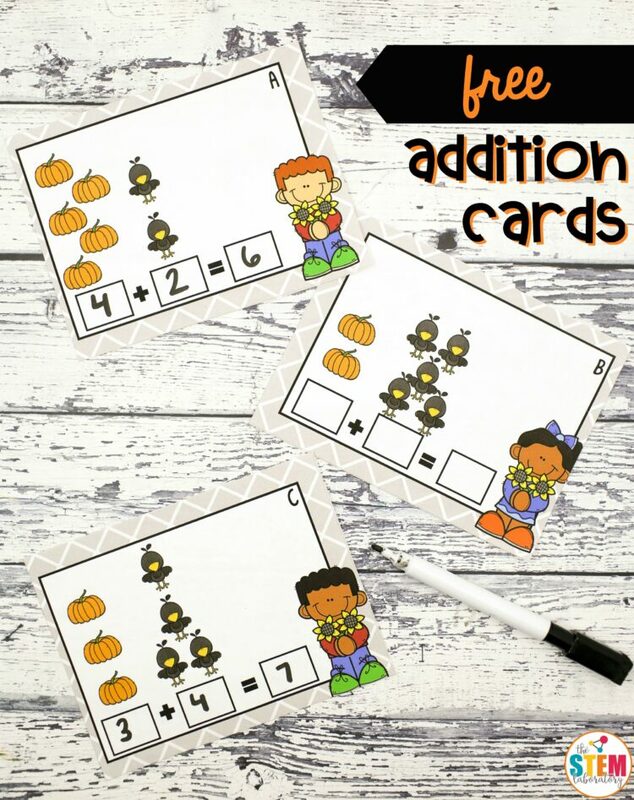 Click the blue download button below to grab your freebie and then make sure to hop over and snag our Pumpkin Pack for even more autumn fun!